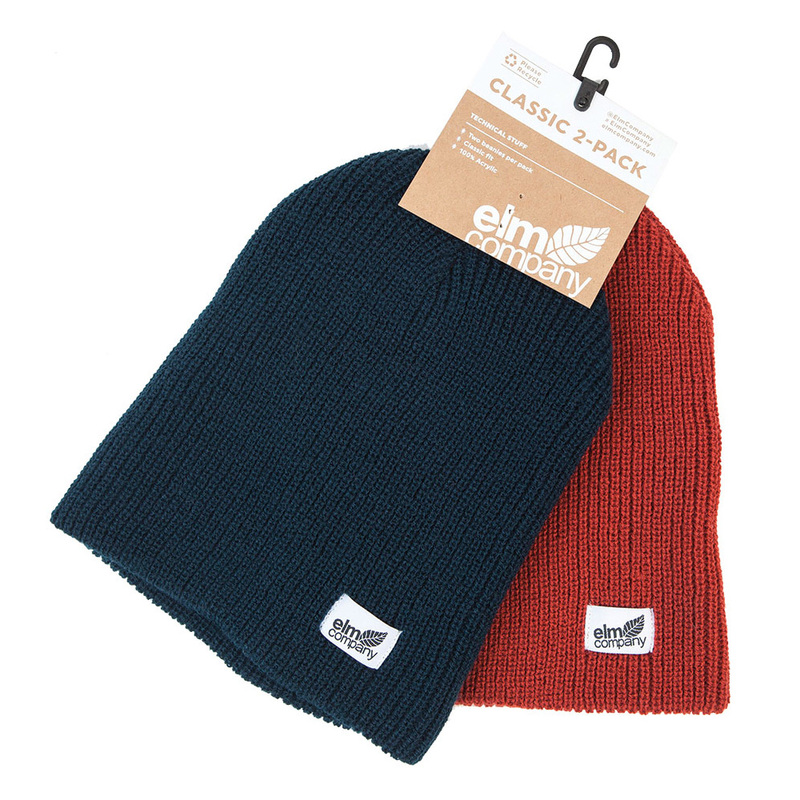 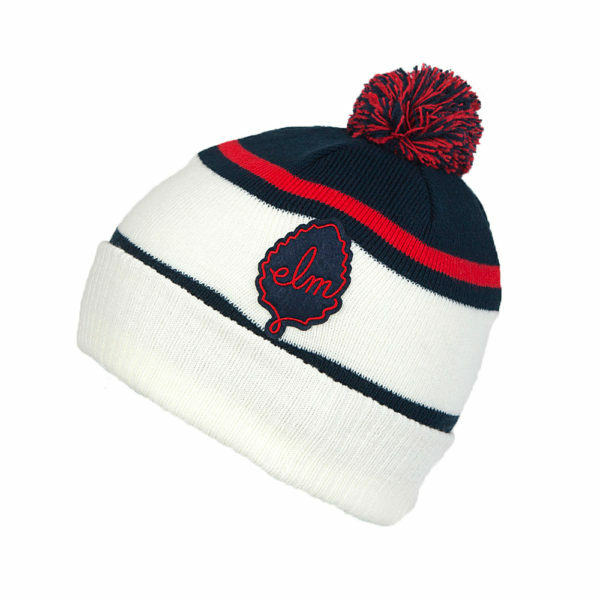  At Elm Company we love classic Americana style, the simpler times and everything those times reflected. 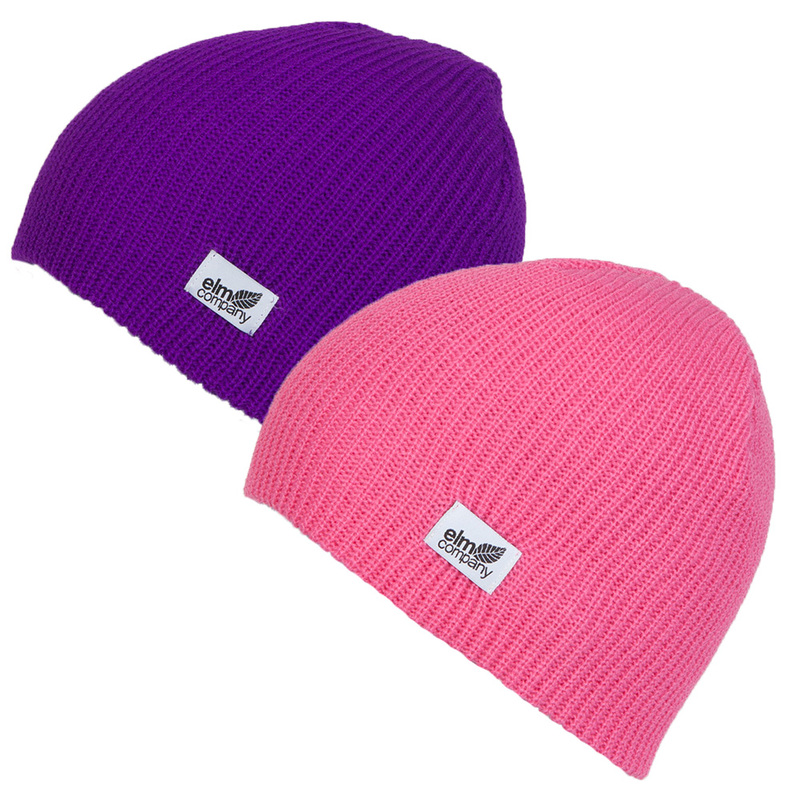 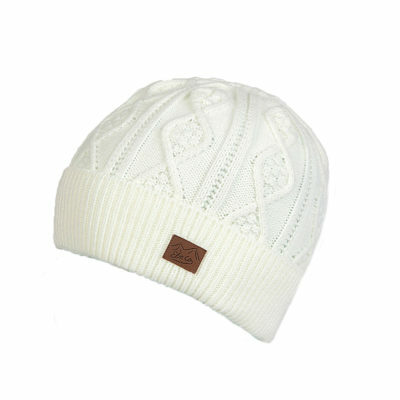 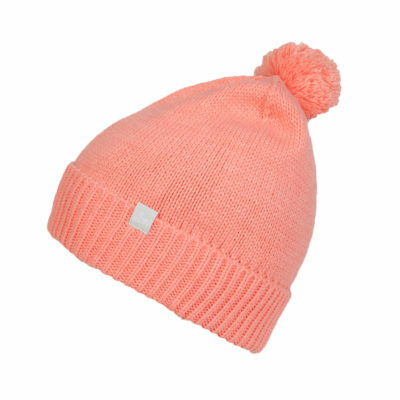 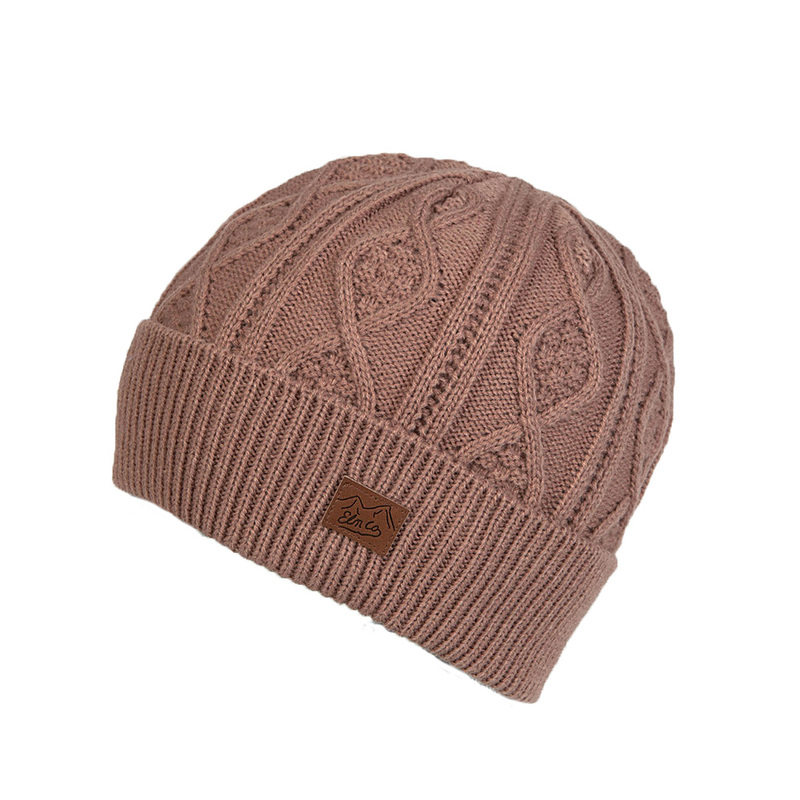 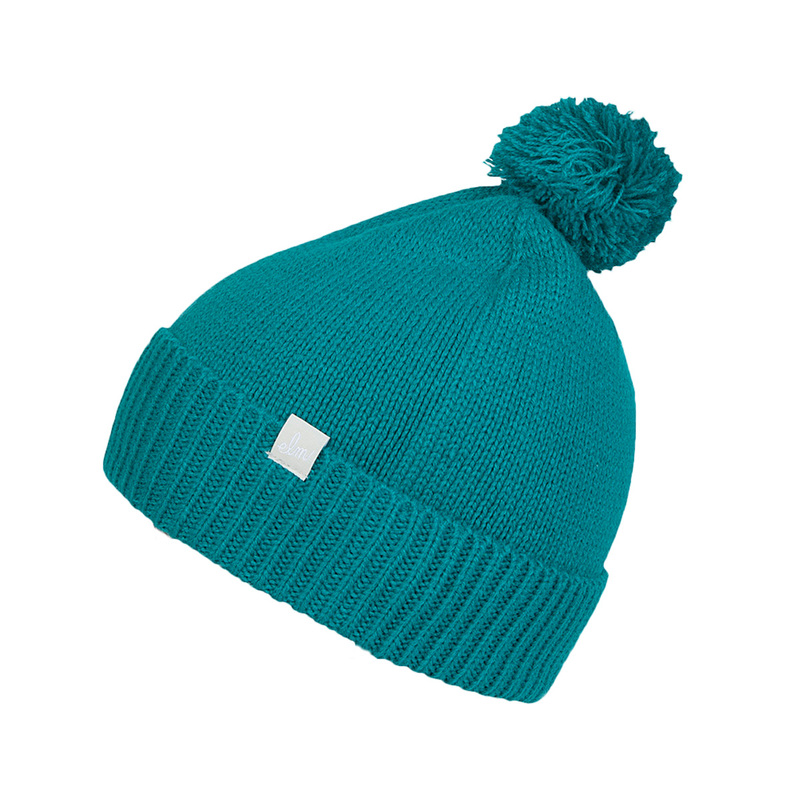 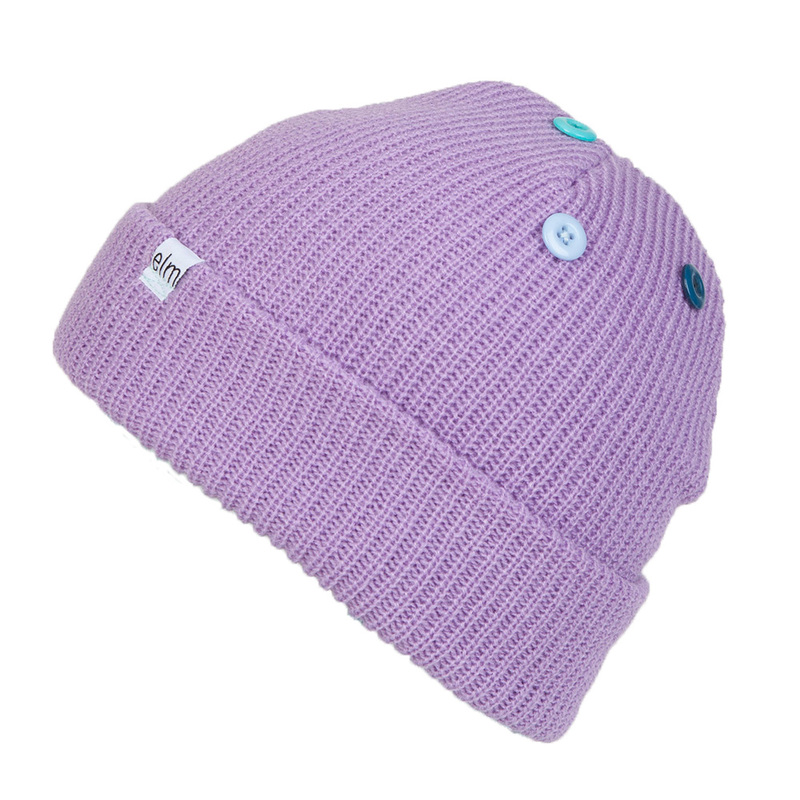 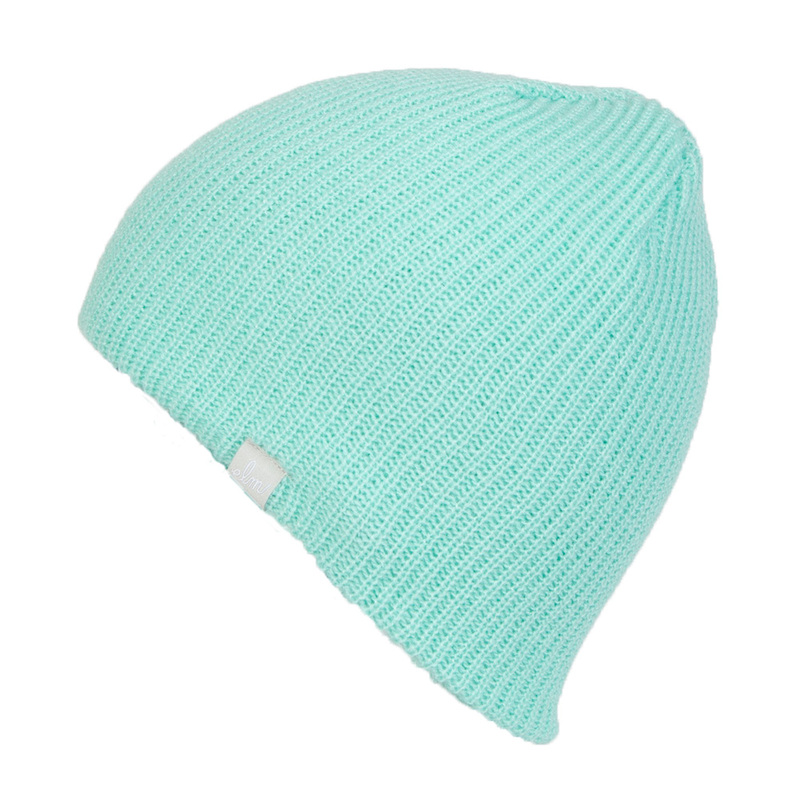 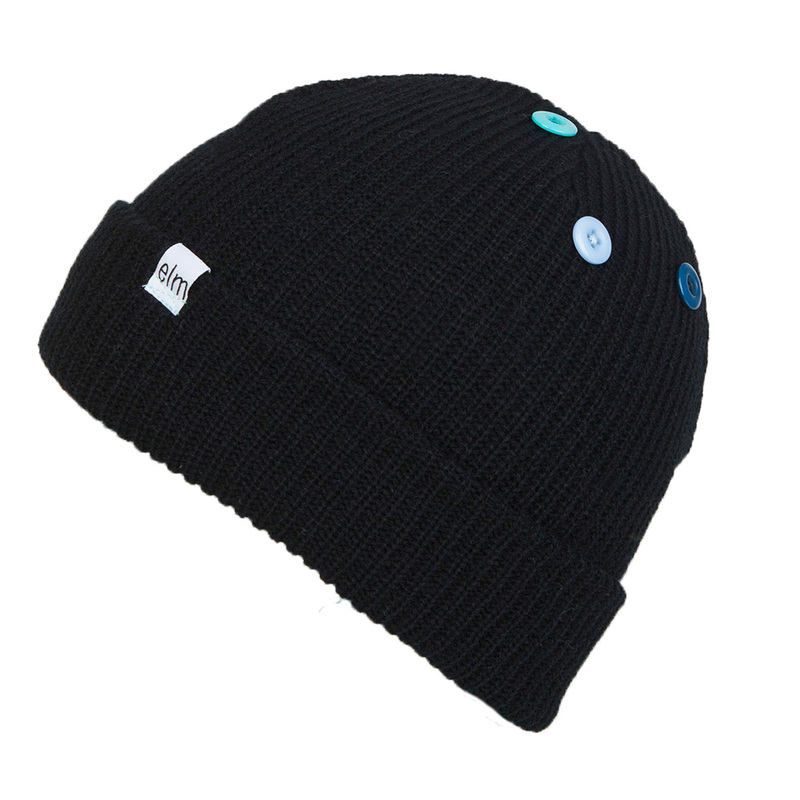 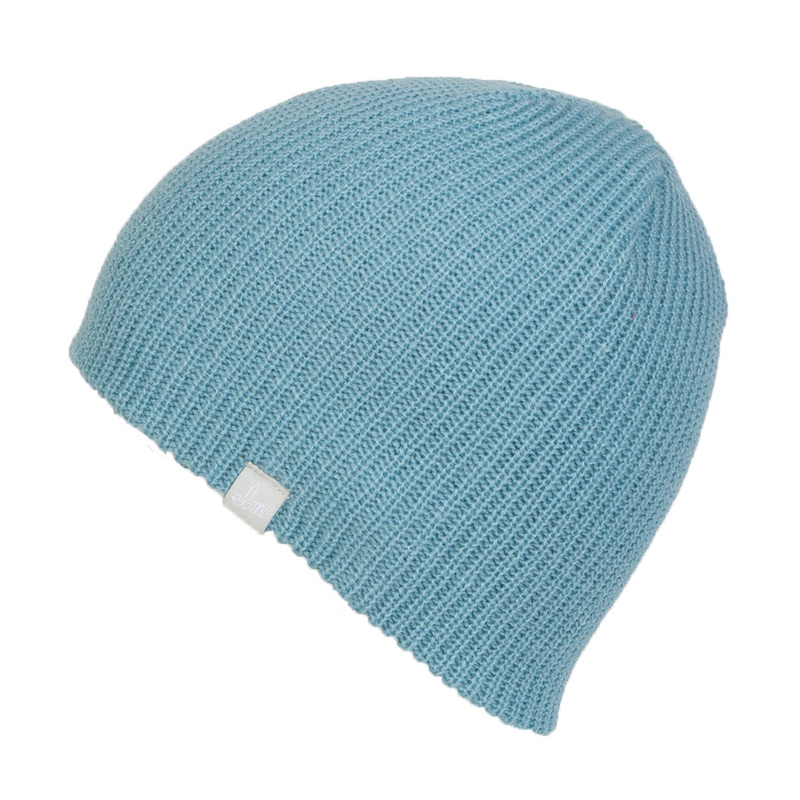 The Dorado represents that style, a tight knit weave, felt applique and multi-color pompom. 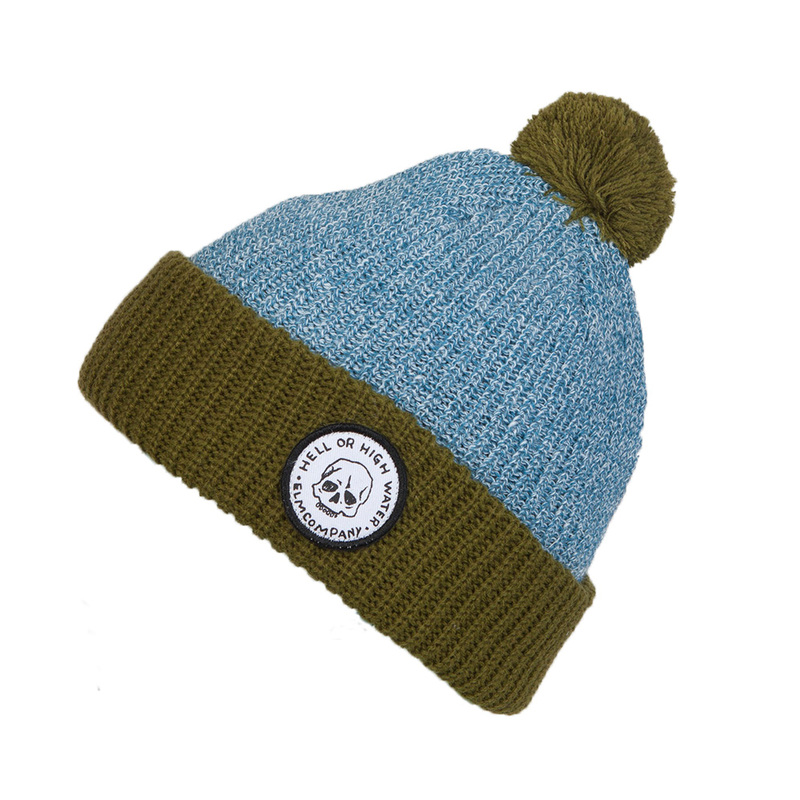 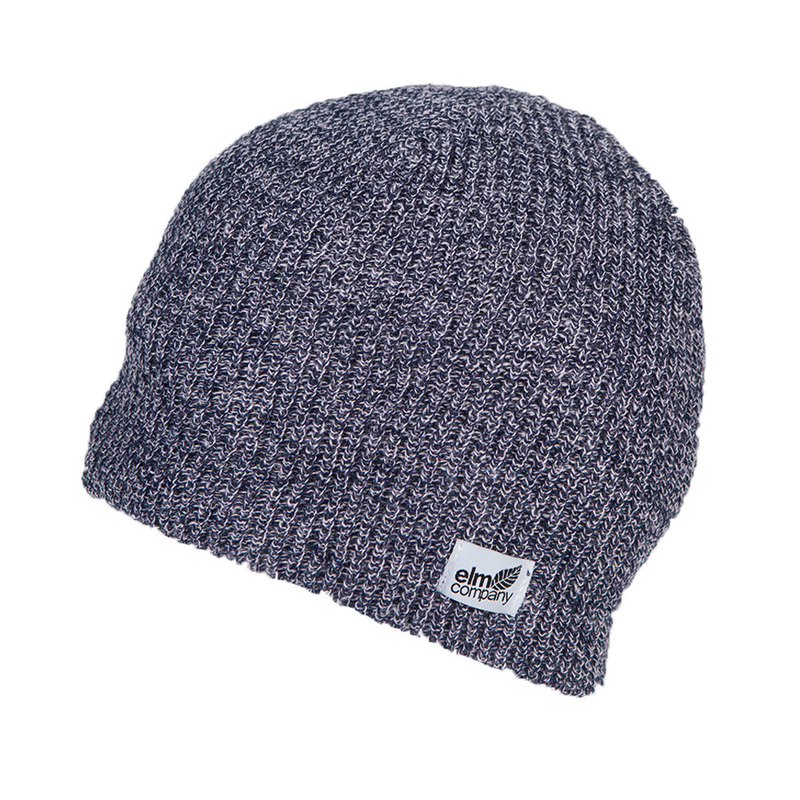 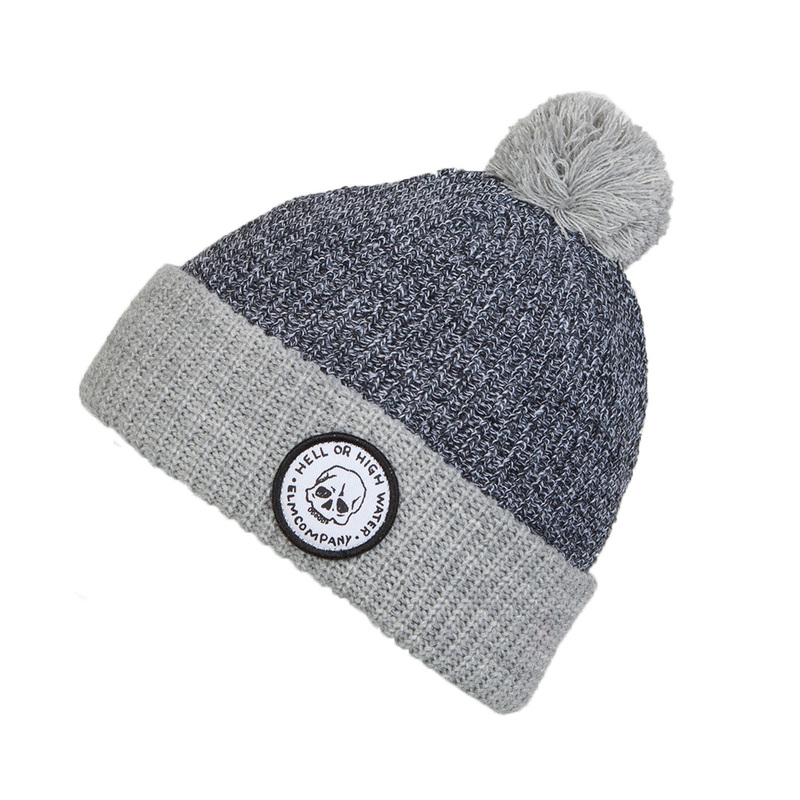 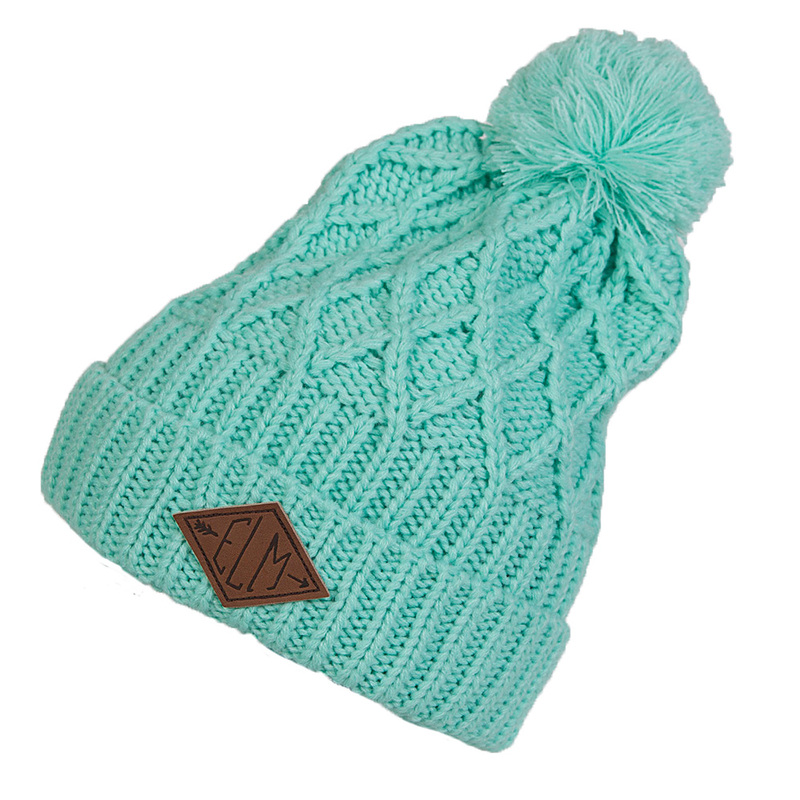 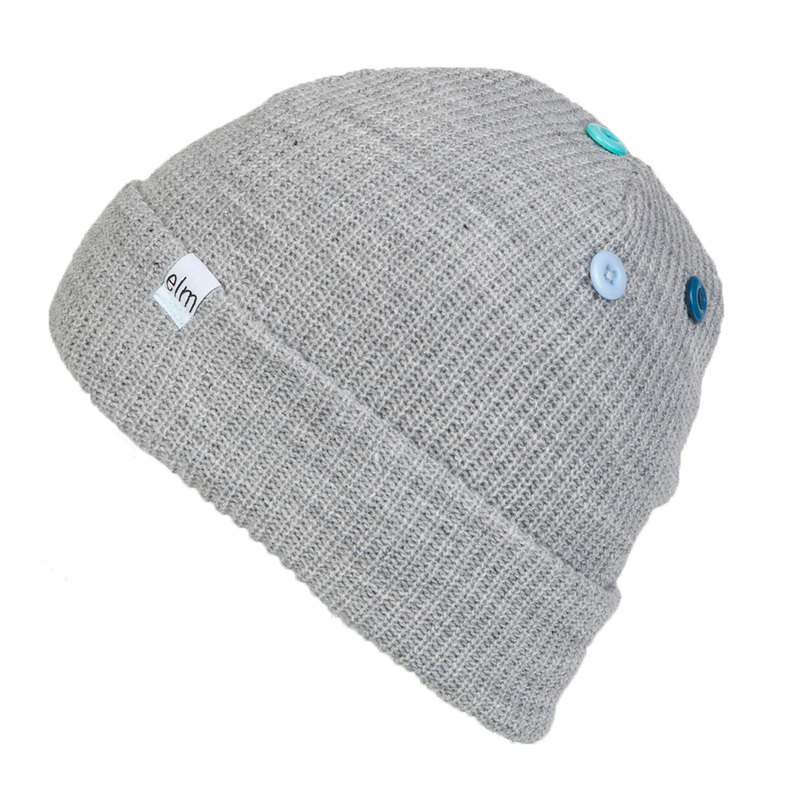 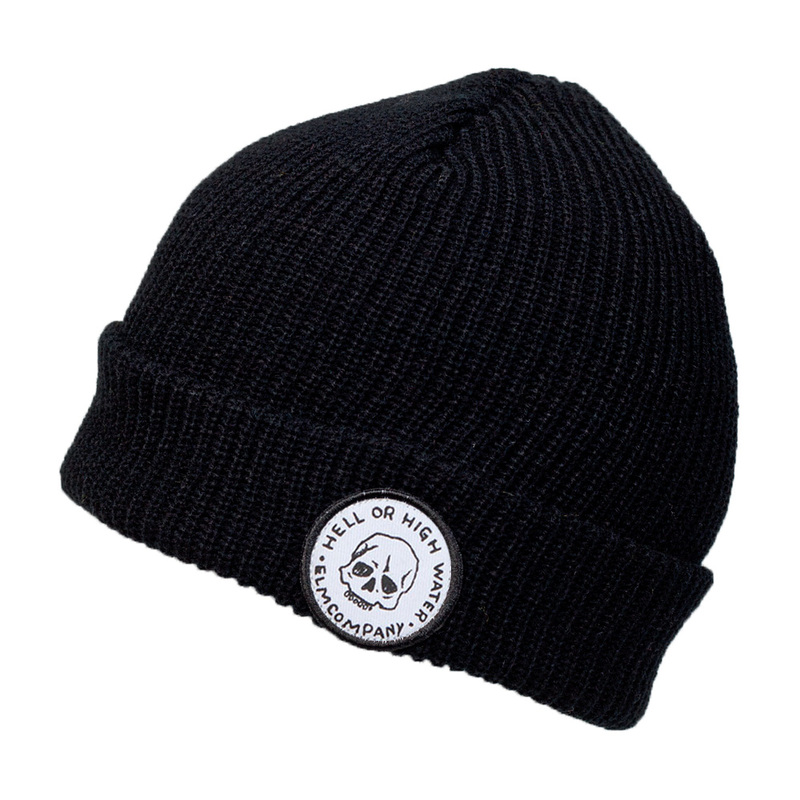 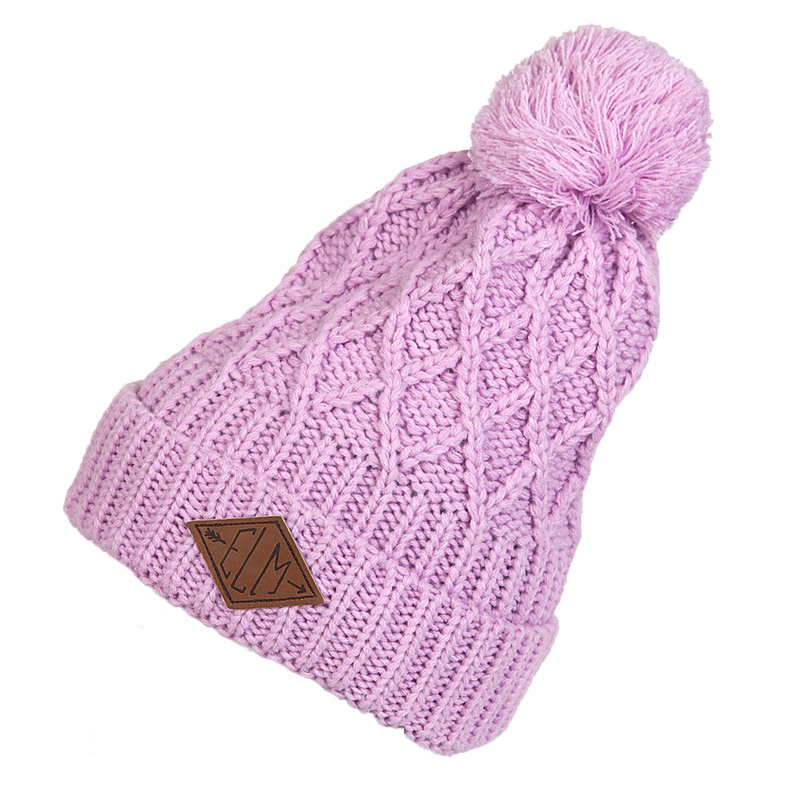 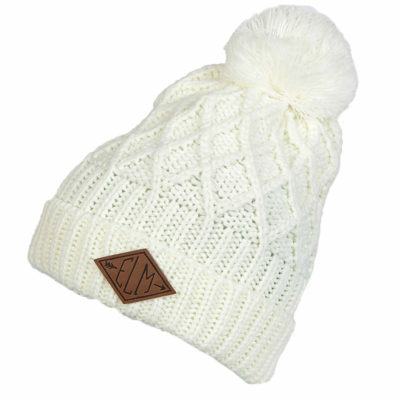 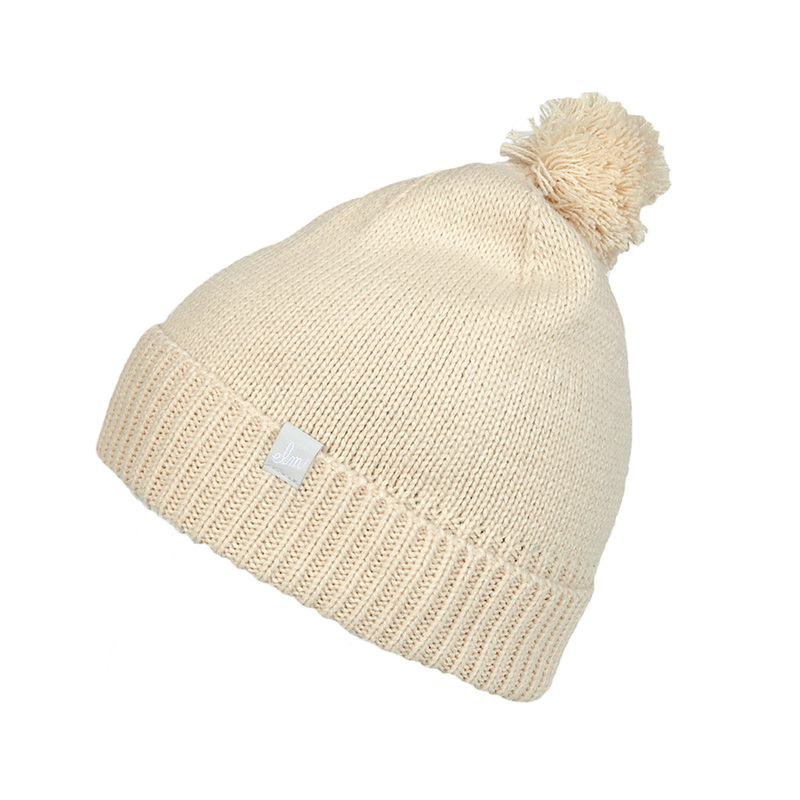 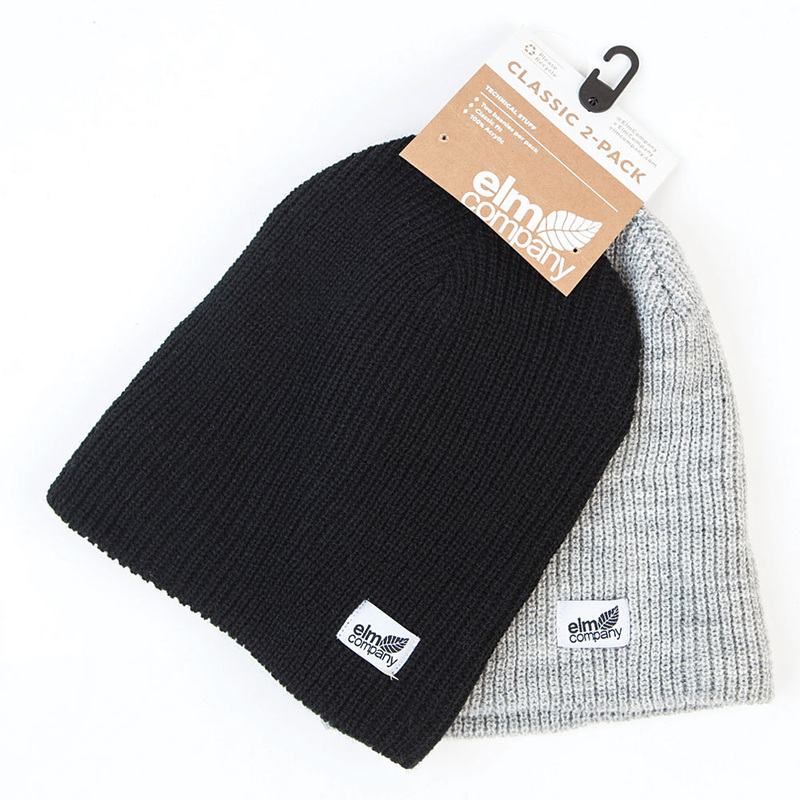 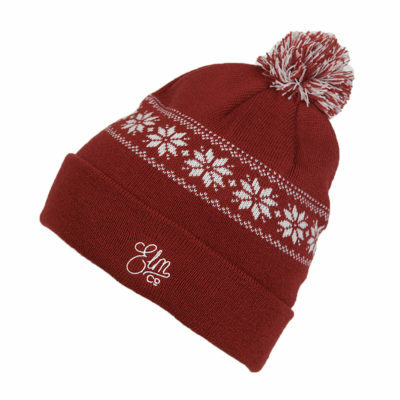 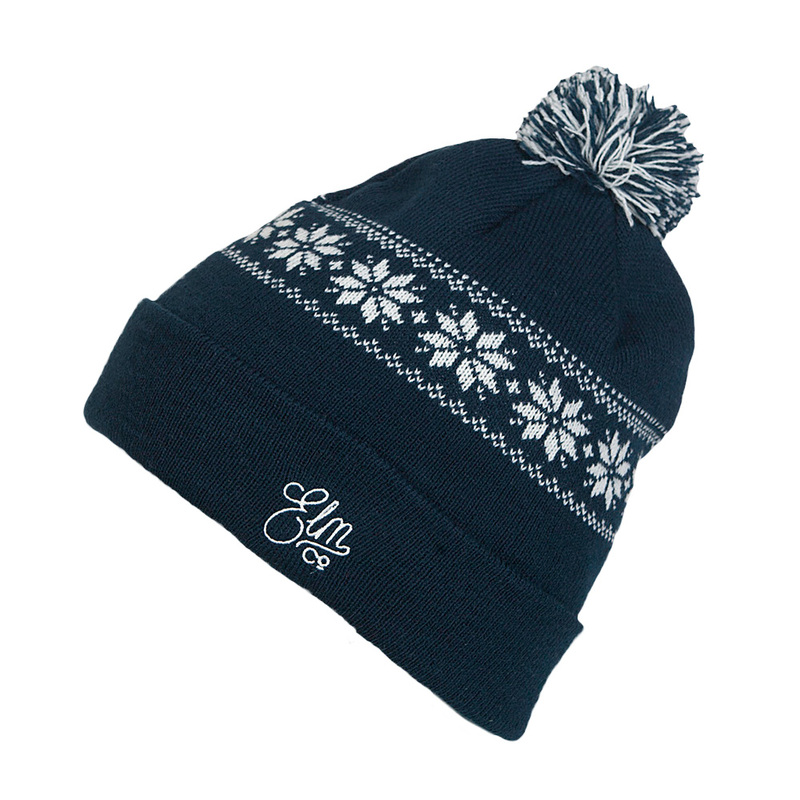 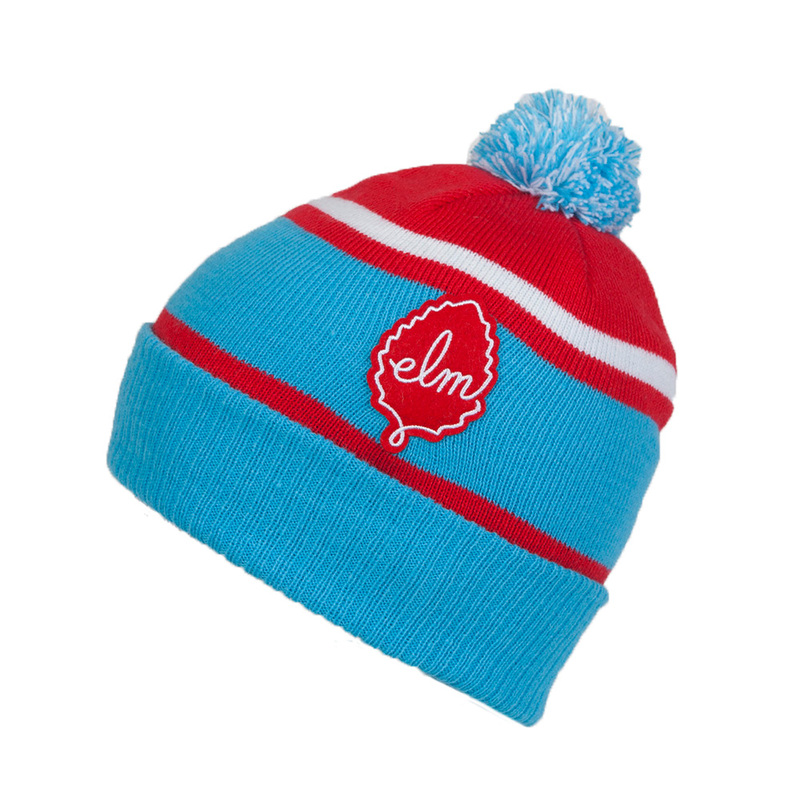 The Dorado may be our favorite beanie to date!